A year after the loss of his wife Marye in 2002, Collin Scott '50 created the Collin B. and Marye O. Scott Endowment, to be funded upon his death through a planned gift from his estate. With his passing last November, the NCCU Foundation received an endowment check for more than $50,000. This legacy gift will honor the memory of two people who dedicated their lives to educating youth, and who chose to continue to support students long after their lifetime careers in education had ended. 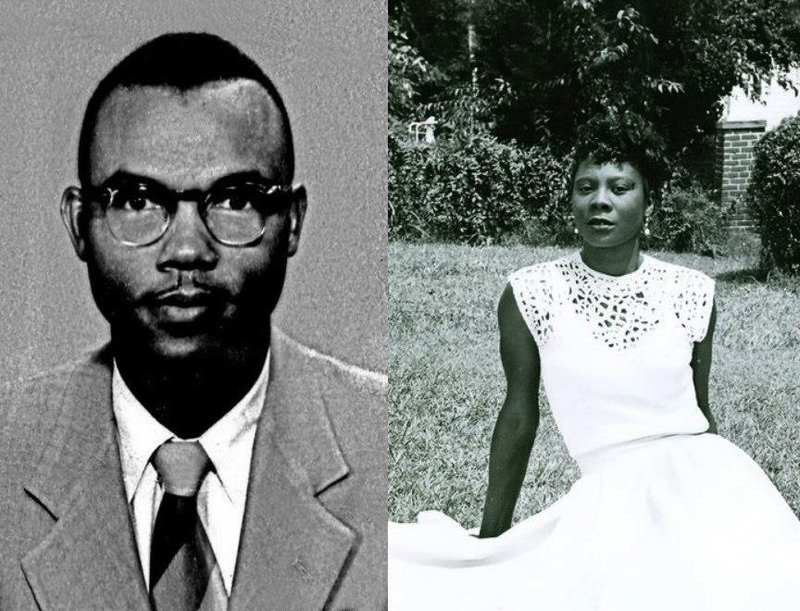 Marye met Collin as a student in the Master of Arts in education program at NCCU, having earned her bachelor's degree at Saint Paul's College in Lawrenceville, Va. Collin received both his bachelor's and master's degrees in music education, graduating with Marye in 1956. They were married on August 31 of that year and commenced teaching careers that lasted more than four decades in the public schools of Virginia and North Carolina. Marye taught fourth grade. Collin was a music teacher, but he also sang and played the violin and piano. According to the family, Collin spoke often of giving back to NCCU. The scholarship fund they created for education majors at NCCU will extend the influence of their lifelong love for children, their education and their care for years to come.